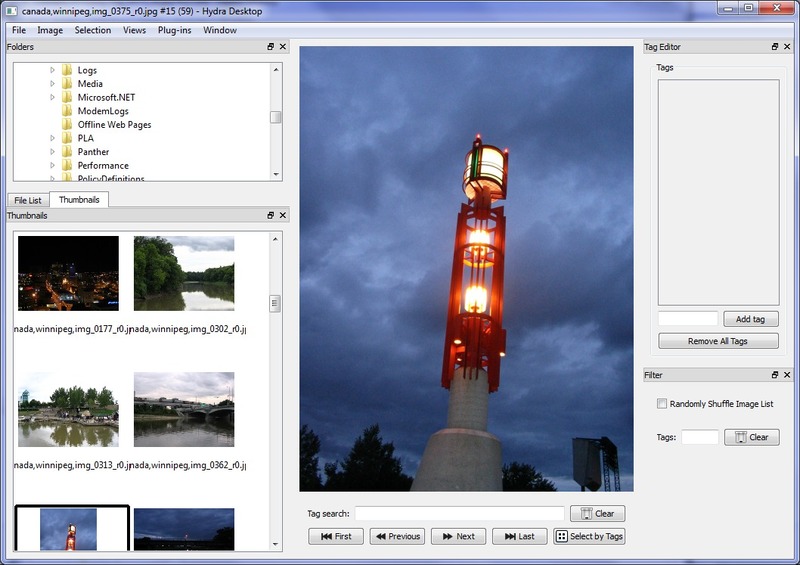 Hydra ia a suite of applications and libraries for non-invasive image and file tagging. 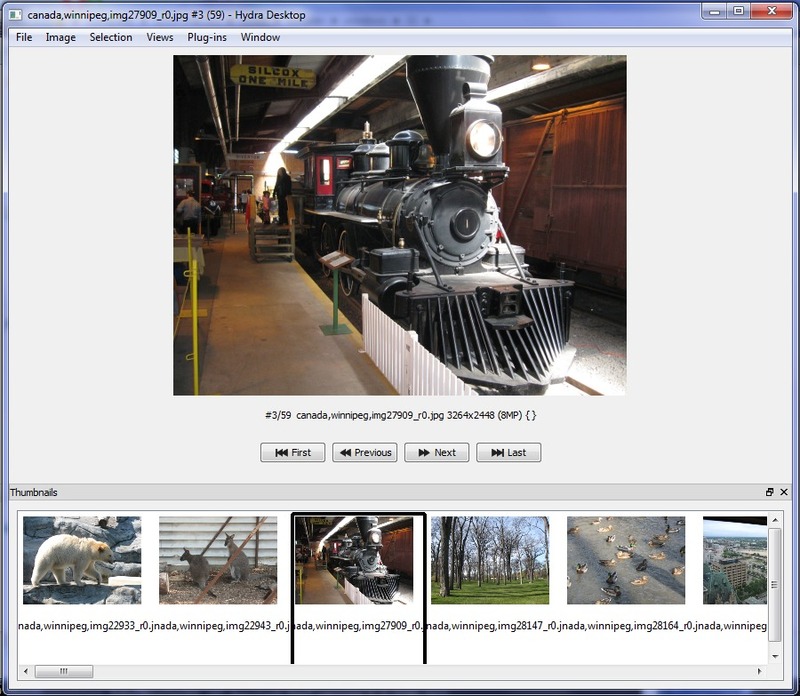 Lets you do queries (searches) on directories of images based on tags. 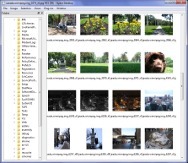 The tags are stored in a central database on your computer. 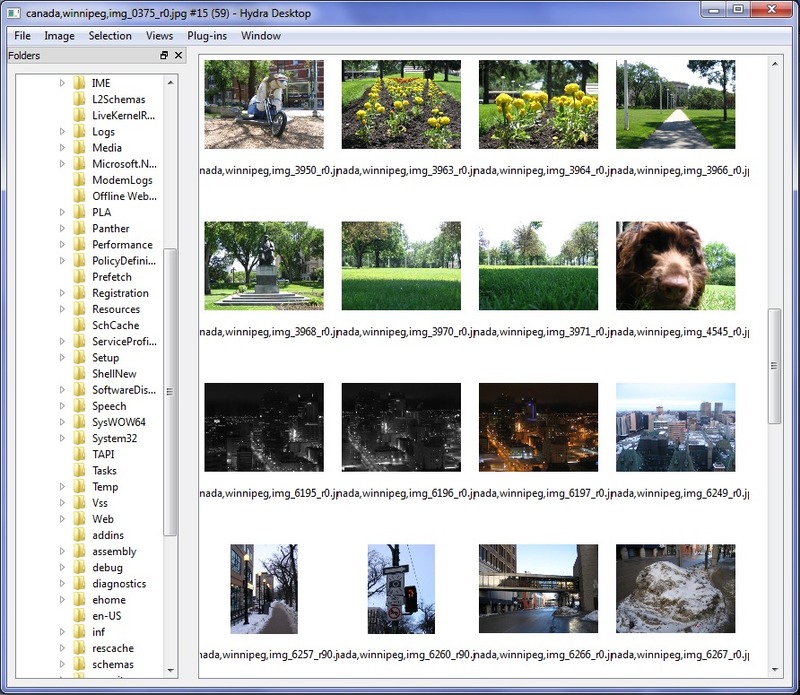 They are NOT stored in the images (the image files are not touched) and they are NOT stored in files in each directory (those get lost). 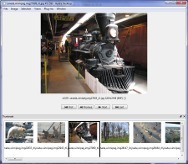 Includes Hydra Desktop, an interactive desktop application for image tagging and cataloging in addition to several automatable command line programs. Copyright ©2010-2019 Alex Demko. All rights reserved.